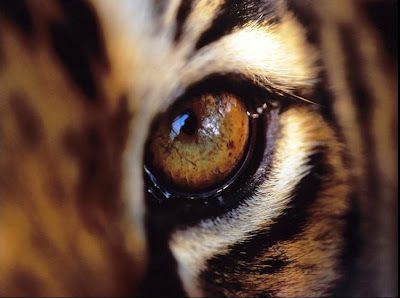 Mr.CONGENIALITY's BLOG: Roar with me.....save the Tigers! Roar with me.....save the Tigers! At times it is quite devastating to hear that Our national animal is being hunted very brutally. The hunting is going beyond the limits and now the number of tigers that are left has gone far far beyond the danger mark. 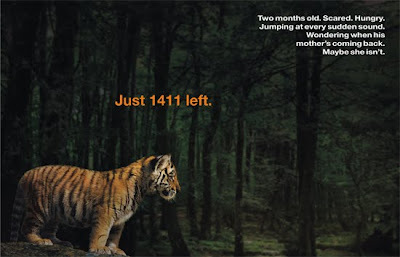 As per the latest statistics its says that there are just 1411 tigers left. JUST 1411 - Quite a devastating number. Now the alarms are ringing high on the roads, its THE time to take an oath and take a step forward. I dont expect to see a revolution coming up by spending a few minutes of my time by keying down some words and eating some bandwidth. But, I consider myself to be successful even if a single reader who reads this post thinks for a while about the cause. We are all just normal human beings who have lot of complaints with the life and people around us. 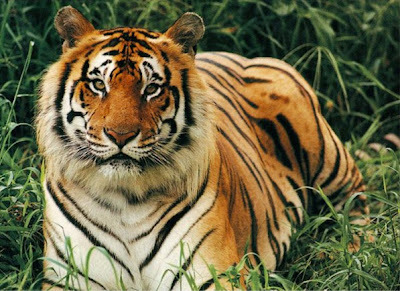 We are busy often to care about things related to public interest like saving the tigers, global warming etc. But, we can excuse ourself by atleast joining campaigns like this to save the Planet. So guys please join the cause at the following location. Roar along with us to make some difference. Your roar can make our lifes better and the lifes of the tigers. Lets take an oath to stop this here itself. Lets not procrastinate it anymore. Lets Protest against Killing Tigers. Lets move a step ahead and quit using leather products made of wild animals.